What is a digital hearing aid and how does it work? Digital hearing aids are the latest innovation in hearing aid technology. A digital instrument can be specifically programmed to suit your particular hearing loss. The sound quality of a digital hearing aid is significantly higher than that of an analogue hearing aid. What hearing aids are available at The Hearing Centre? We are not tied to any particular manufacturer. This enables us to give you totally unbiased advice. 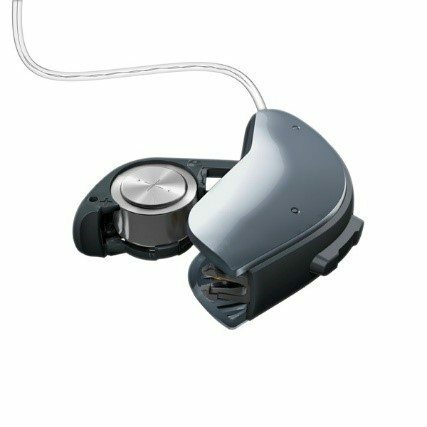 We fit all the leading makes of hearing aids including: Siemens, Oticon, Widex, Phonak, Unitron, Starkey and GN ReSound. At The Hearing Centre we pride ourselves in the fact that all of our Audiologists hold a first class degree in audiology and have a wealth of experience gained from previously working in the NHS. We believe that this enables us to provide the highest level of care and service. As part of our service we offer home visits for aftercare consultations, as we appreciate not everybody is able to commute to our premises. Keep on the lookout for us attending a home visit near you! We are a fully independent practice with no affiliation to any one manufacturer, which allows our Audiologists to provide the correct hearing solution for each client’s unique hearing loss. See the list of websites below for more information on the manufacturers we currently offer. For more information or to discuss our hearing aid options call us on 0116 254 3909 or contact us online.